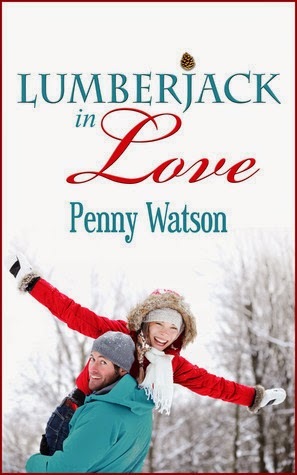 Penny Watson/Nina Roth Borromeo Author: Pet Party and Lumberjack Sale! Pet Party and Lumberjack Sale! 1. Please join me at the Must Love Pets Facebook party tomorrow, Monday June 16, from 1:30-2 pm. 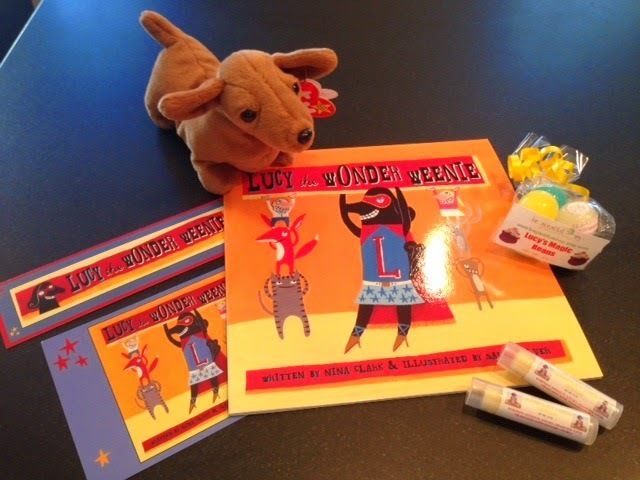 Lucy and I will be chatting with folks and giving away two fun prizes! Join us on Facebook. I'll be there from 1:30-2! 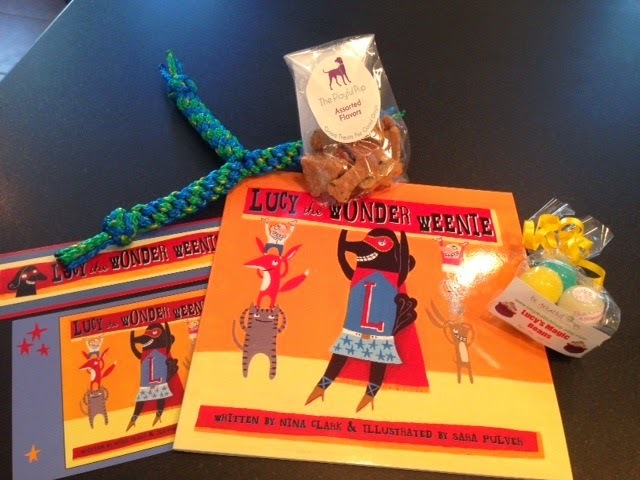 PRIZE TWO: For fun-loving grown-ups or kids...includes a copy of LUCY THE WONDER WEENIE, a Beanie Baby weenie dog plush toy, Magic Beans lip balm and Licking Lucy lip balm from Be Greatful. Stop by tomorrow and join the chat! JUST 99 CENTS FOR A HOT BEARDED LUMBERJACK! I'll be back later with more announcements and links. Only FOUR MORE DAYS OF SCHOOL!